It is possible to enjoy some grown up time with the kids in tow! 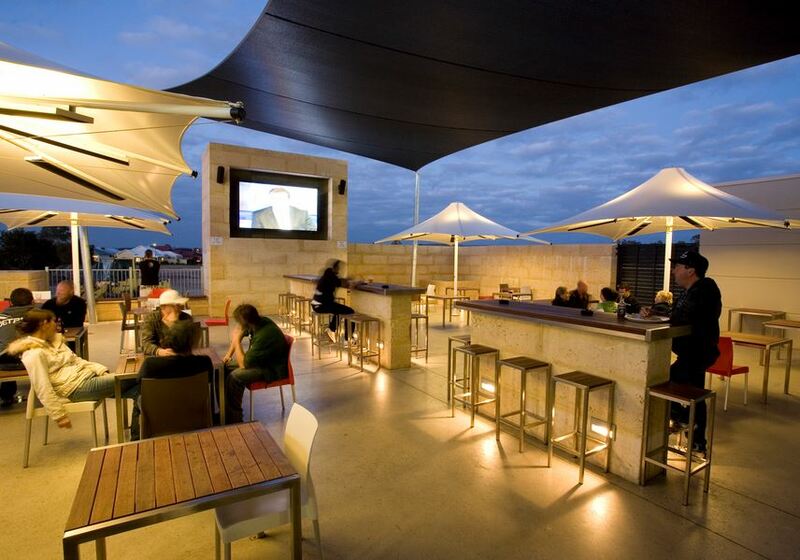 There are some great Perth restaurants and venues that specialise in creating a family friendly environment by catering for parents and kids - to make sure everyone has a great night out! 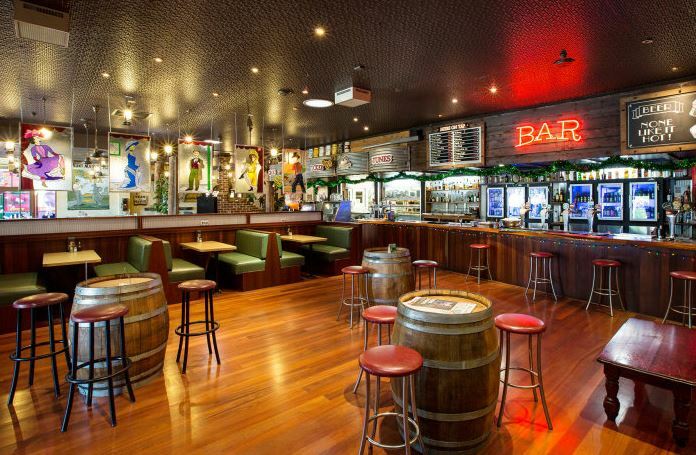 Whether its live music you are after, or to watch a game of footy or the cricket or to enjoy a nice meal, there is something on and somewhere to go every night of the week for families - check out these great venues and events for families. But remember to make sure that if you are going to enjoy a drink or two, you designate a safe driver that wont be drinking! Note: These details were correct at time of publishing - but are subject to change without notice. Always follow the link to confirm most up to date information. 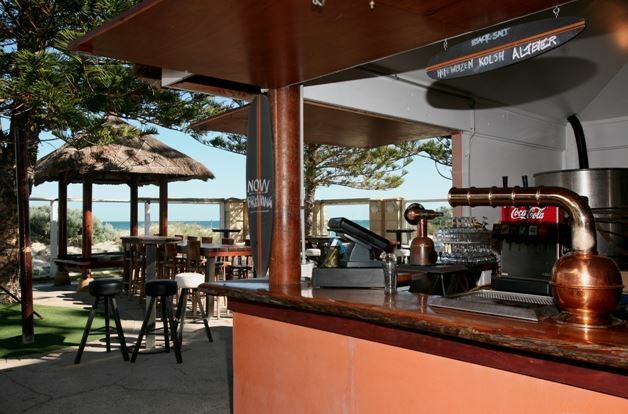 Parents will love dining and enjoying a drink in the restaurant or beach bar. Kids will love the playground and Thursday & Friday (Fri in summer only) nights are Kids Club Nights so kids can enjoy face painting, kids entertainment, finger painting stations and much more! 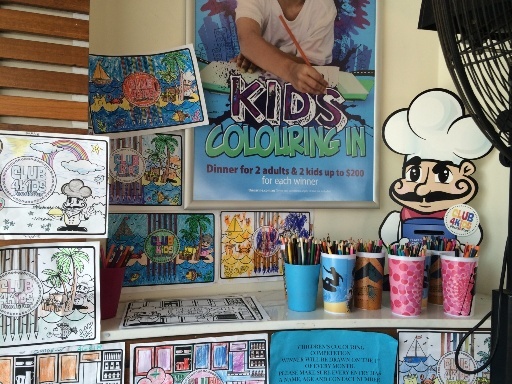 Kids eat free Thursday nights too! Parents will love the atmosphere at the Carine Tavern with great meal specials throughout the week. Tuesday nights are all about families at the Left Bank! 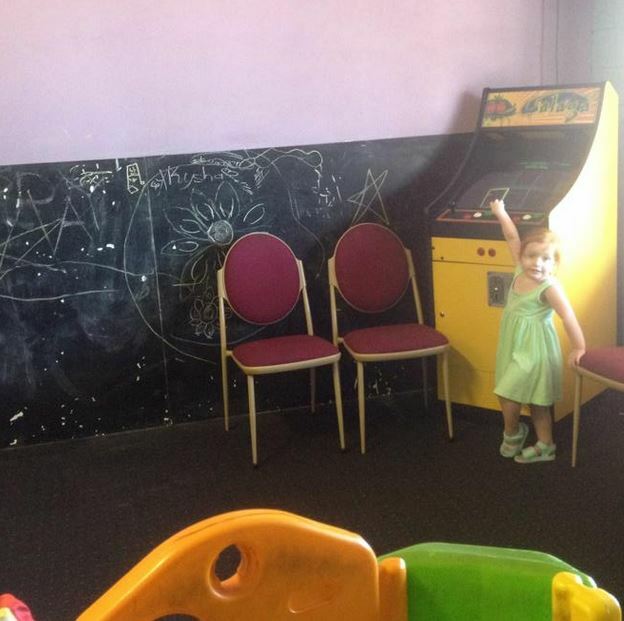 Parents can enjoy a meal in the upstairs restaurant, while Kids Entertainment keep the little ones entertained. 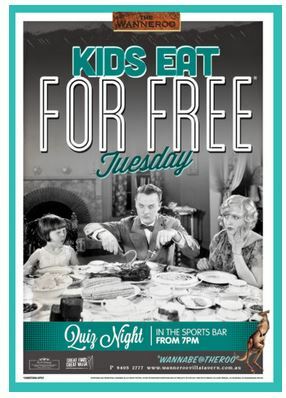 Kids Eat Free Tuesday nights too! Great atmosphere with lots of entertainment and meal specials throughout the week! 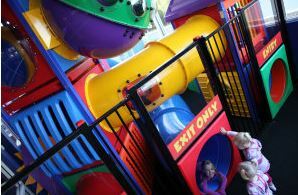 Kids will love the indoor playground and on Tuesdays Kids Eat Free! You can also join the Club 4 Kids and kids will receive surprises with their meals and other great benefits. 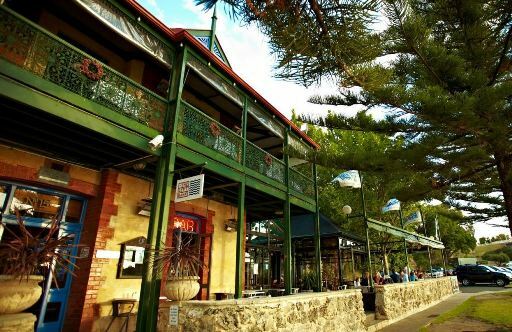 Packed with beautifully preserved historic features the grown ups will enjoy the old time atmosphere while the kids enjoy the indoor playground. There are also 10 fireplaces so this makes it a particularly great place to keep warm and enjoy a meal out in winter. You can also join the up for Club 4 Kids so they can get a surprise with their dinner and other great benefits. 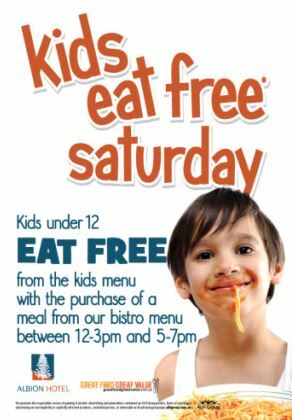 And Saturdays are Kids Eat Free! 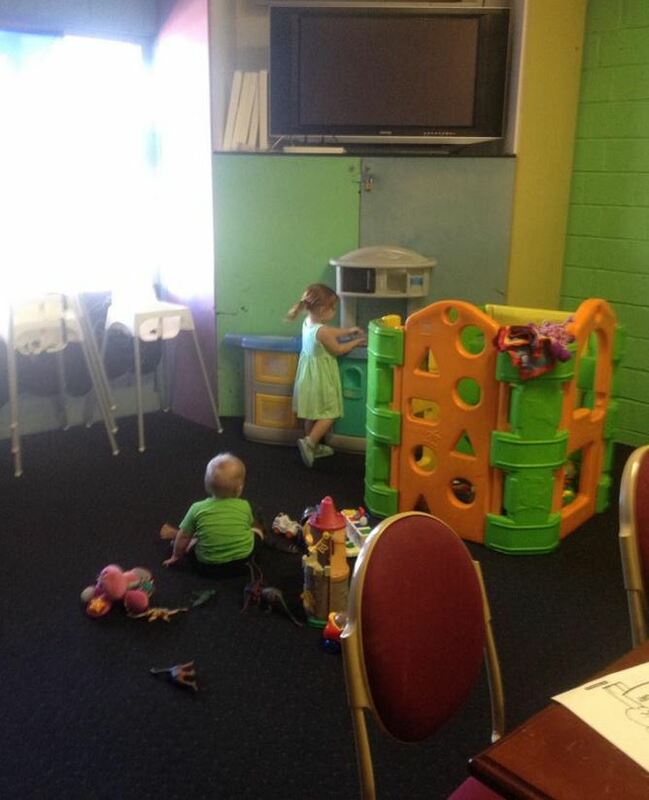 Great relaxed atmosphere for families, and kids will love the playroom! Kids Eat Free on Thursdays too! Lots of great entertainment and meal specials during the week for the parents! 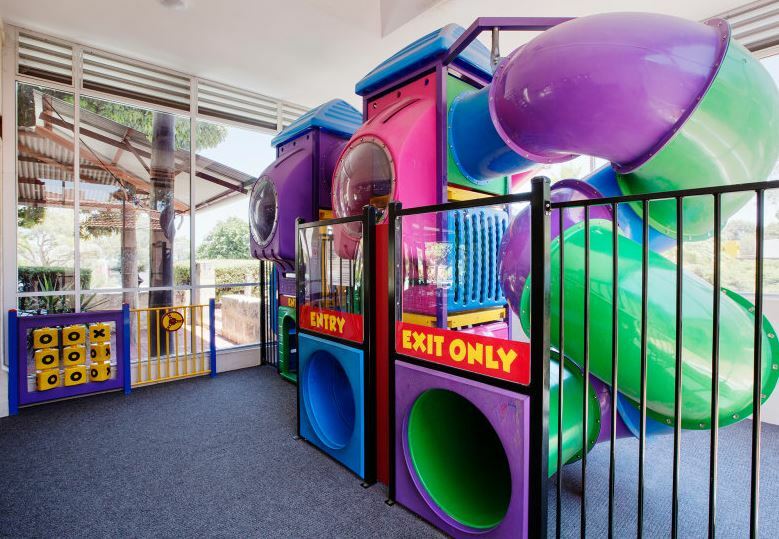 Kids will love the indoor playground and join them up to Club 4 Kids so they can enjoy a surprise with their meal! 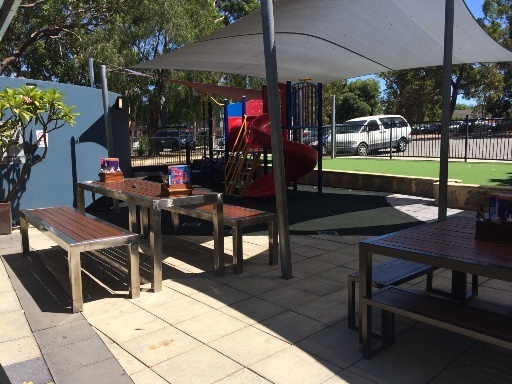 This is a good one for families with older kids, there is a big grassed area out the back (however it is not fully enclosed with fences and gates so kids must be old enough to not wander off). 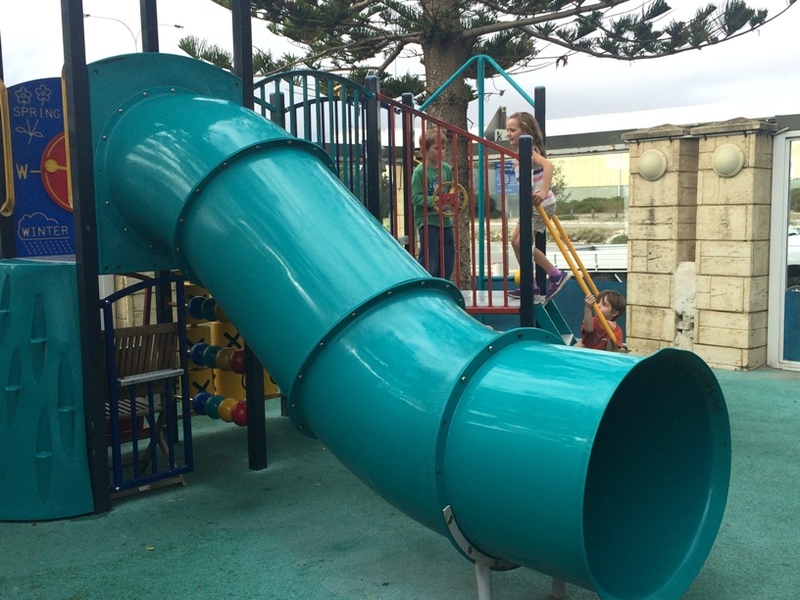 Kids can kick a ball, climb some trees or play chasey! 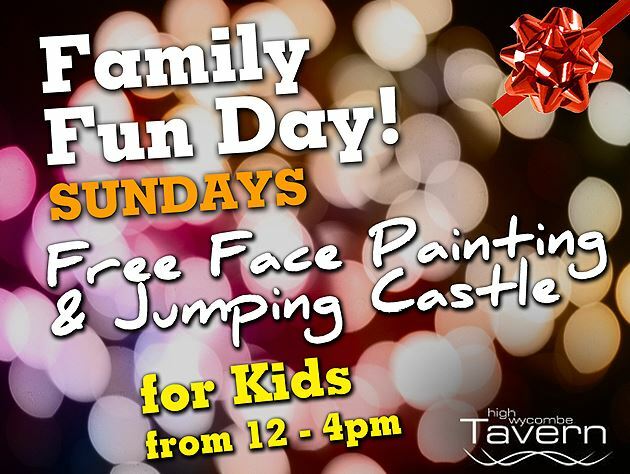 Make it an early dinner Sundays with Family Fun Day from 12-4pm. Free face painting and bouncy castle! 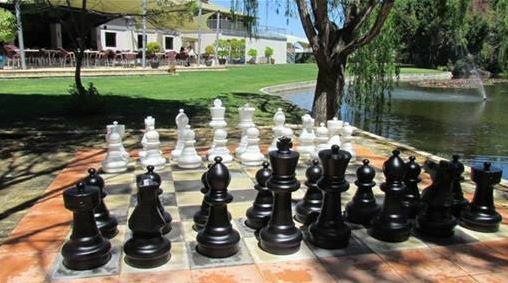 The grownups will enjoy a meal and a drink surrounded by the tranquil Japanese gardens, while the kids enjoy a game of giant chess in the garden & lots of grassed area to run around! Just make sure you watch little ones outside near the water. Kids Eat Free Tuesday-Thursday too! So just because you haven't got anyone to look aft er the kids doesn't mean you can't go out and enjoy some grown up time as a family! Make sure you check with the restaurant or venue if you need to book to avoid disappointment! 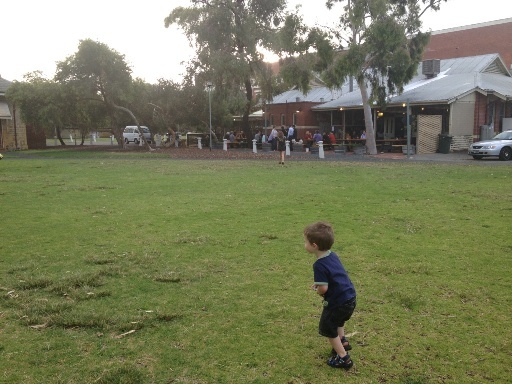 What's your favourite place to head out for the evening or the night with kids in Perth?